Check Rates & Availability at Residence Inn Birmingham Homewood! The thoughtful accommodations and convenient amenities at Residence Inn Birmingham Homewood will help you thrive during your extended stay. Situated along State Farm Parkway, our hotel is ideally located near I-65, providing streamlined access to destinations such as Samford University, Brookwood Baptist Medical Center, Red Mountain Park and University of Alabama at Birmingham. After a long day on the road, seek the comfort of our apartment-style suites featuring separate living, sleeping and dining areas. Listen to the fireplace roar and cozy up on our pullout sofas while watching premium movie channels on flat-panel TVs or connect to the free high-speed Wi-Fi to video chat with loved ones back home. In the morning, awaken to the smell of freshly brewed coffee and enjoy a delicious spread of hearty and healthy American favorites at our complimentary breakfast buffet. 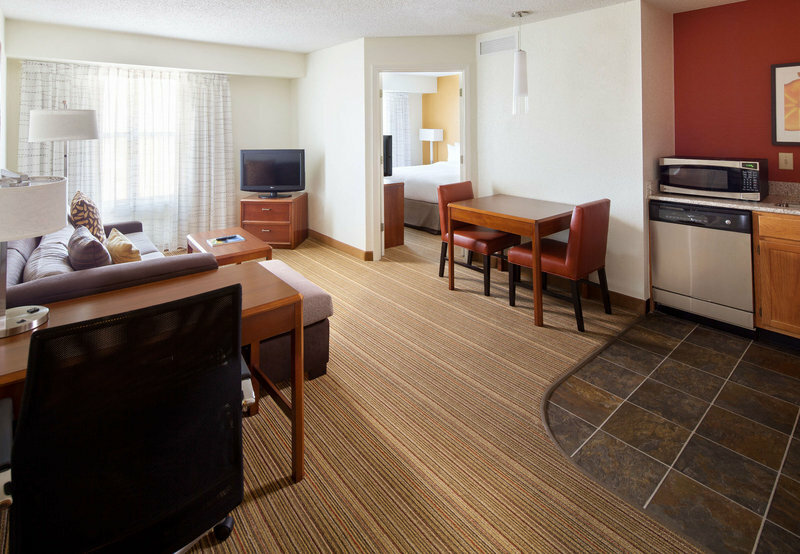 From the moment you check-in until long after you've departed, Residence Inn Birmingham Homewood will be your home away from home.